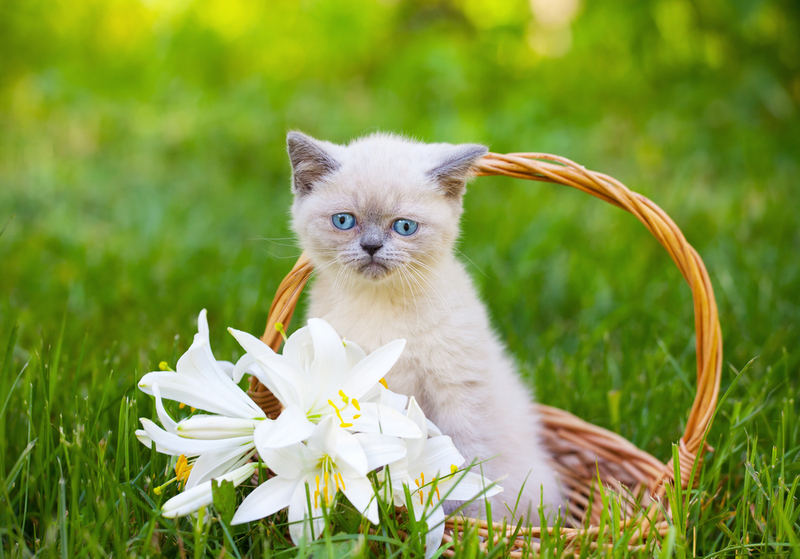 A significant source of toxicity for cats that is unknown to many people is lilies. Does your pet regard your lawn as the perfect place to snack? Eating grass may not seem very appetizing to you, but your pet doesn’t share your disdain. Over the last several years, numerous dog food brands and treats have been recalled for chemical contamination or Salmonella. 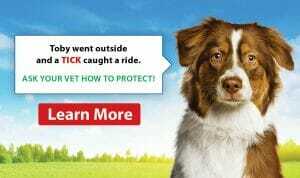 Food allergies are common in dogs and cats. It usually manifests as itchy skin, chronic vomiting, or diarrhea. We all need to eat a complete and balanced diet.